Here is some exciting new movie news! 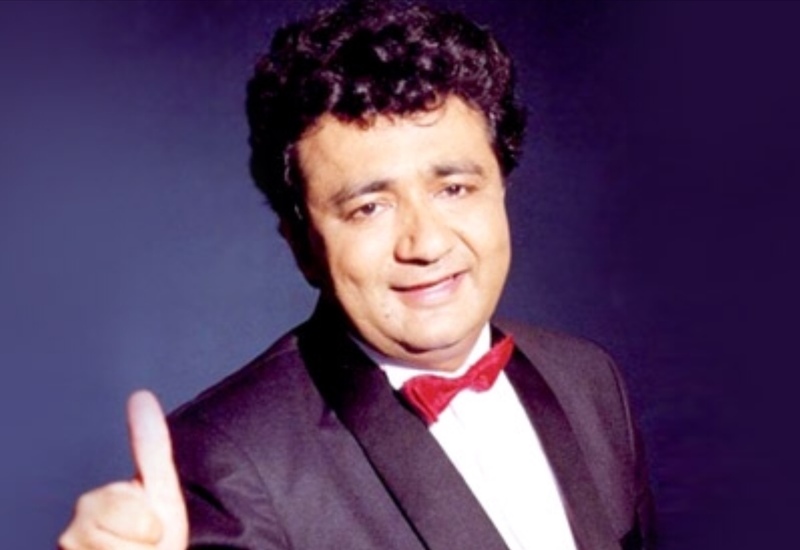 Aamir Khan Productions along with T-series are coming together for a special biopic on India’s Music Mogul, Gulshan Kumar. Kumar, for those who don’t know, is the man behind the T-Series label. Written and directed by Subhash Kapoor, the shooting of the biographical film will start early 2019. Being close to his father, Bhushan Kumar always wanted an opportunity to tell his story. They hope it would be able to do justice to the legacy which has been an inspiration to the family. Now it has come to fruition and Bhushan Kumar and his family are quite excited for the film based on his dad and is thrilled to be working with Aamir Khan. The film, which may be titled Moghul, is slated to release on Christmas 2019.